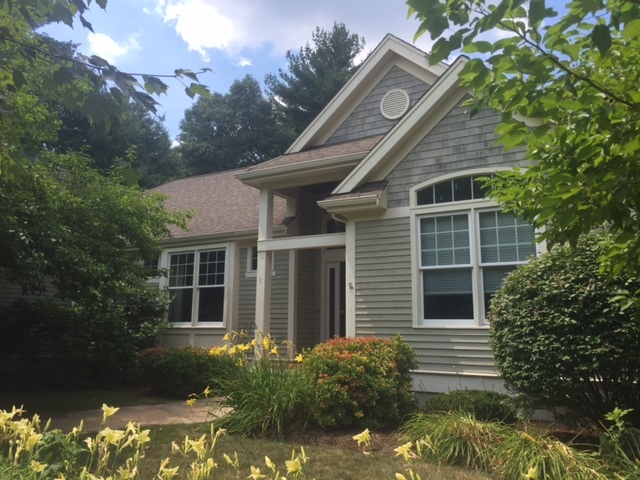 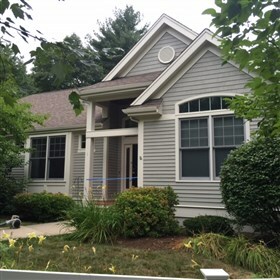 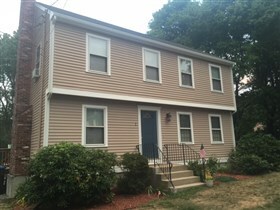 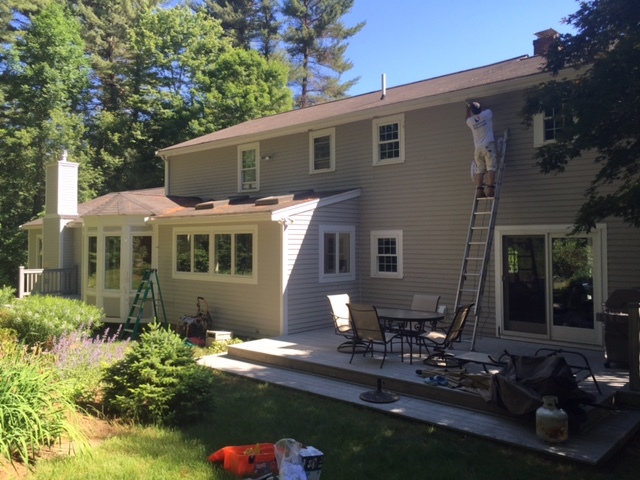 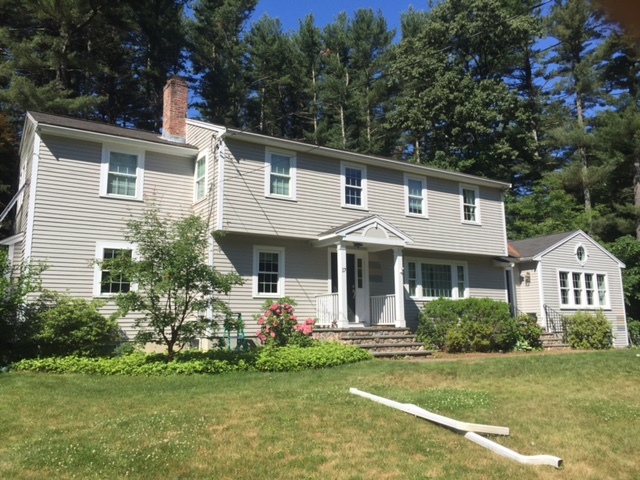 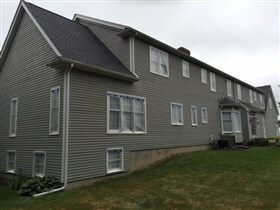 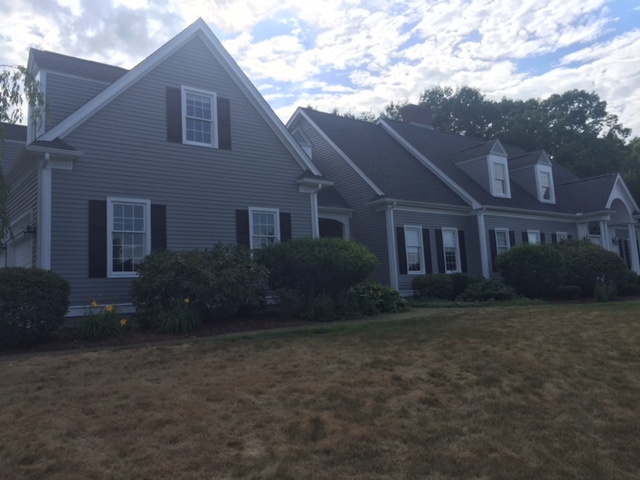 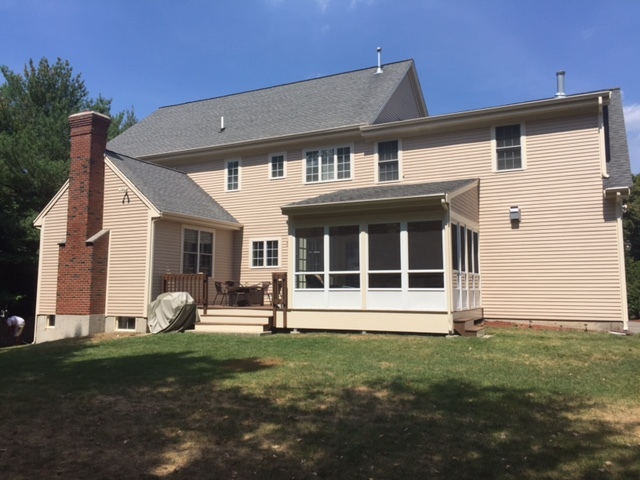 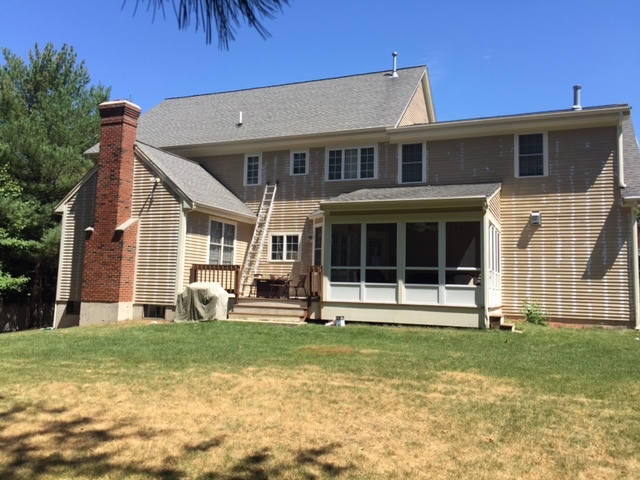 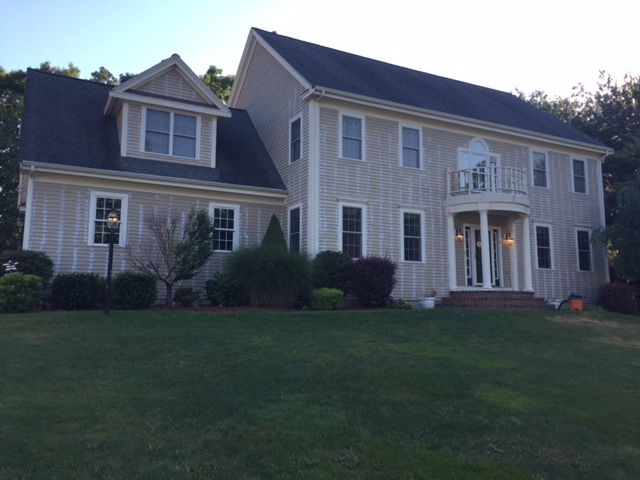 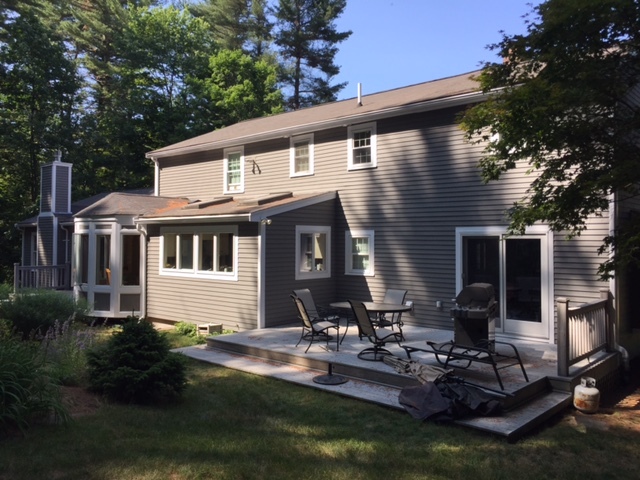 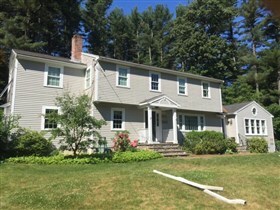 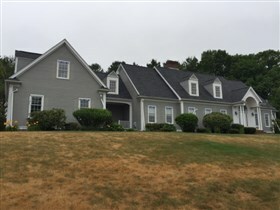 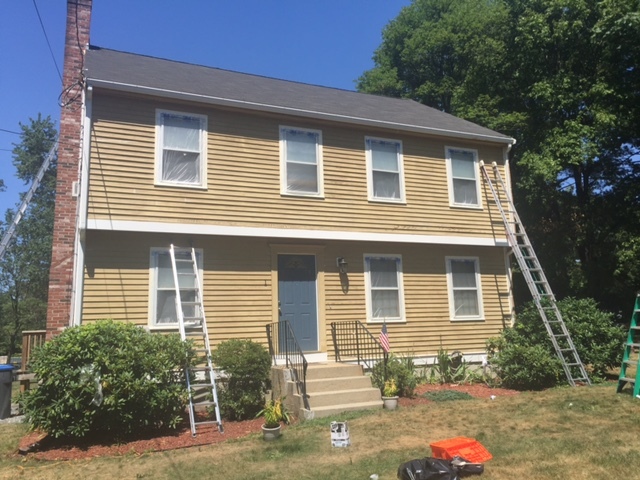 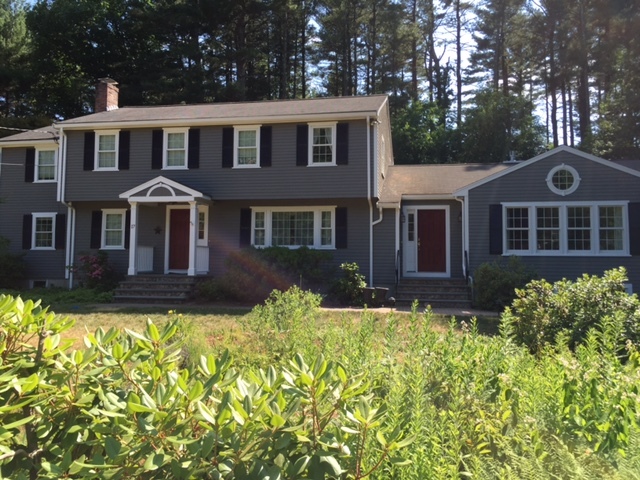 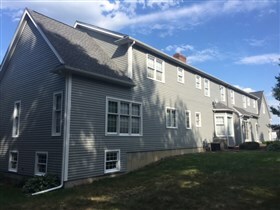 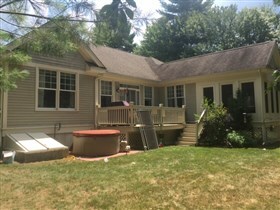 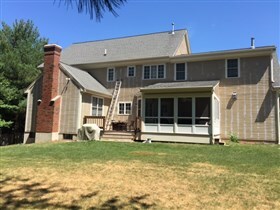 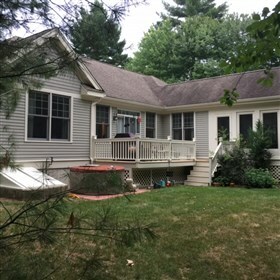 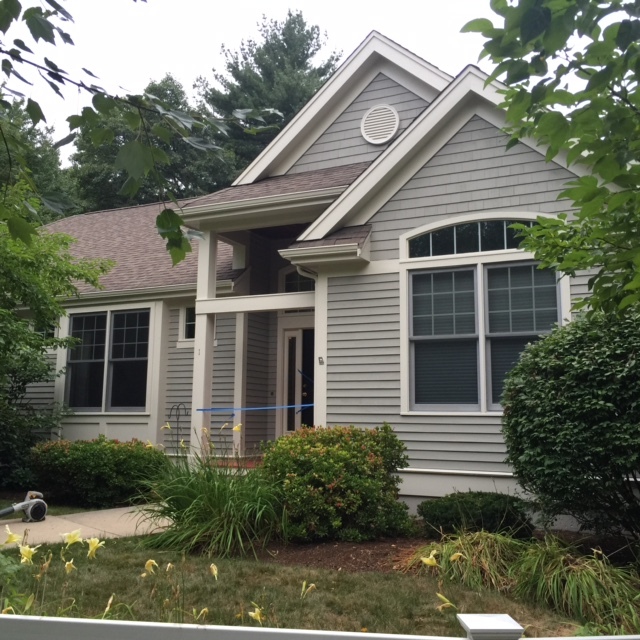 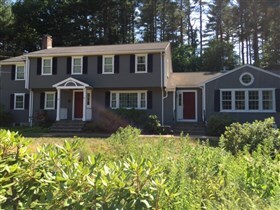 Joe's Painting offers custom interior and exterior painting to the Middlesex Area and beyond. We take pride in our work and are dedicated to our customers. 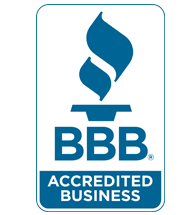 We are environmentally cautious, and are careful to protect your plants, concrete, flooring and carpet, furniture, and personal items. 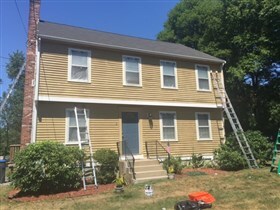 Call our professional team for fast, reliable service for all your painting project needs.